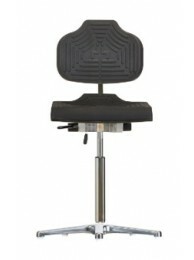 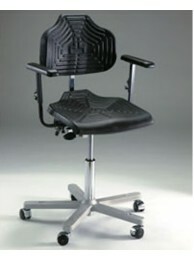 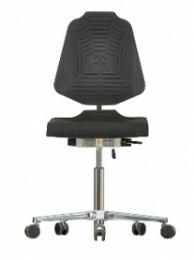 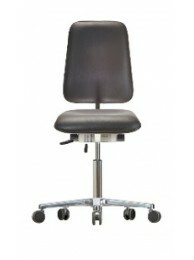 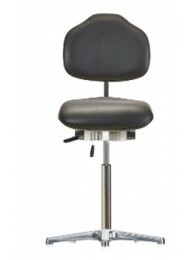 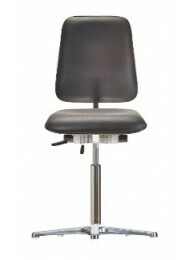 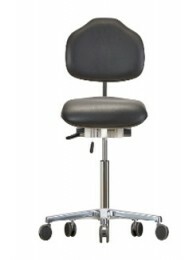 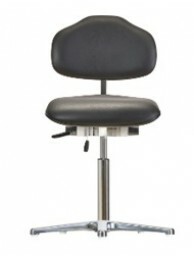 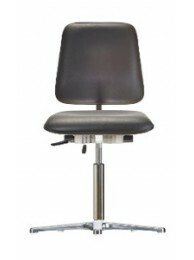 Milagon’s Brio Series chair is the “work horse” of our seating line. 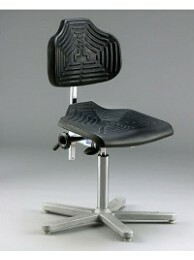 Brio brings innovation and performance together with one purpose in mind: Optimal seating in the workplace. 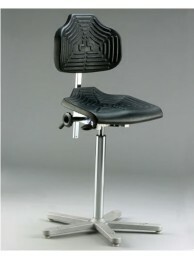 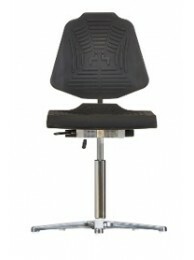 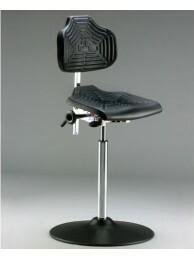 The soft, comfortable polyurethane foam seat pan and backrest are featured for maximum wear and durability. 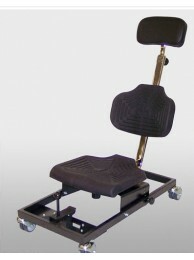 Both are mounted to a cast aluminum mechanism providing a -4 to +10 degree tilt of the seat and a 10 degree + or - the angle of the backrest with a spring tensioned, clutch mechanism. Self-skinning polyurethane is an ideal material for multi-shift environments as well as any application where hygiene is a concern. 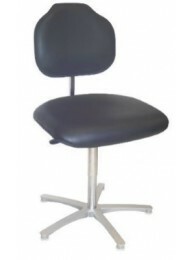 BRIO WSP1235XL - Low Profile, Vinyl XL Seat/Back Cushioned Work Seat assembly, mounted on a&nbs..
BRIO WSP1236 - High Profile, Vinyl Cushioned Work Seat assembly, mounted on a Polishe..
BRIO WSP1236XL - High Profile, Vinyl XL Cushioned Work Seat assembly, mounted on a Po..
BRIO WSP1240 - Low Profile, PUR Cushioned Work Seat assembly, mounted on Polished Aluminum Star Base..
BRIO WSP1240 - Low Profile, PUR XL Seat/Back Cushioned Work Seat assembly, mounted on Polished Alumi..
BRIO WSP1245-Low Profile, VINYL Cushioned Work Seat assembly, mounted on Polished Aluminum Star Base..
BRIO WSP1245XL-Low Profile, VINYL XL Seat/Back Cushioned Work Seat assembly, mounted on Polished Alu..
BRIO WSP1389KL - Big & Tall, Low Profile, Black Vinyl, Cushioned Work Seat assembly, mounted on ..